Painting has a long history, and the decision to be a painter means understanding the history of the medium and how one can choose to use or disrupt that history. 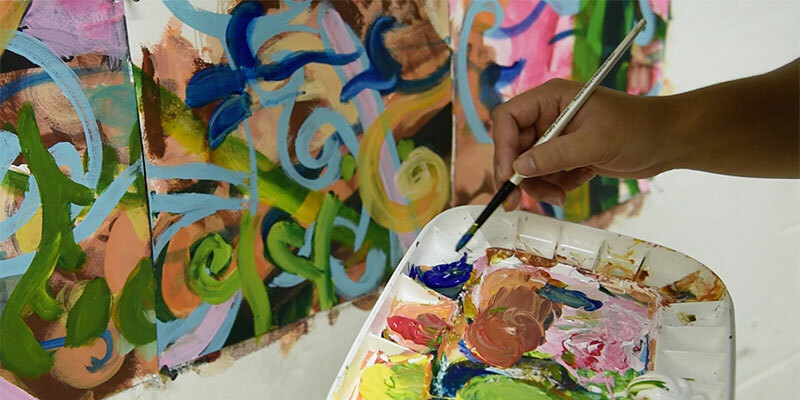 The goal of the Painting program is to educate students who are aware of painting as a language that comprises a vocabulary of symbols, metaphors, representational systems, and documentary ambitions, as well as material processes. From the earliest images on cave walls, painters have found inspiration in both the world around them and their own internal worlds. Students are encouraged to acknowledge and understand painting’s long traditions. 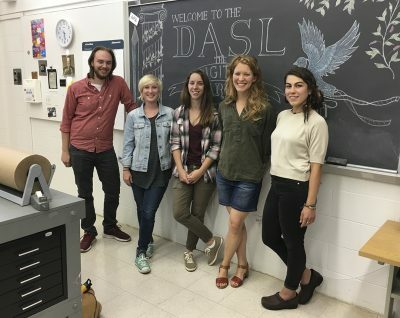 Many students discover extensive connections between contemporary issues and the medium’s rich history. 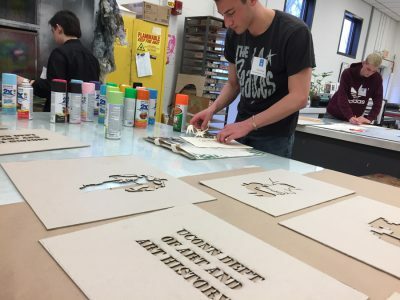 Art history courses contribute to a student’s understanding of the important role played by artists in society. 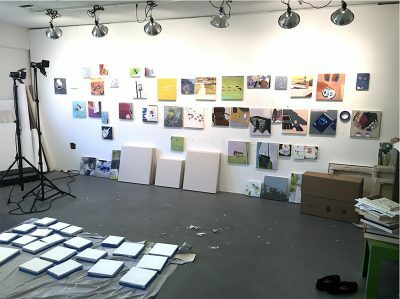 In this way, painting can be seen and understood as a documentary record, as evidence of a personal vision, and as a tool for achieving personal and social goals. 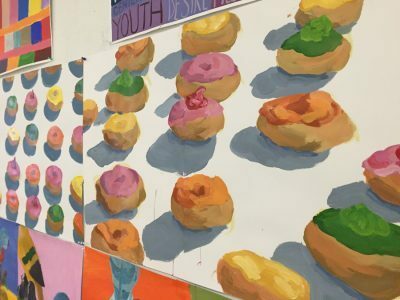 In the painting concentration students explore issues of representation through projects that inspire risk-taking and discovery. Painting students are provided with a basic grounding in materials and techniques used to construct and develop paintings. 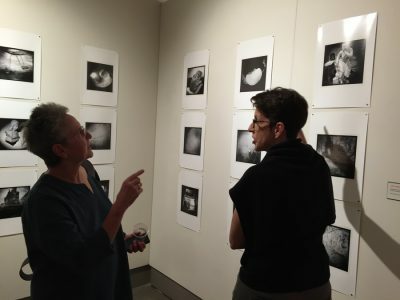 Equally important are projects that encourage thematic investigation, whether it be through observational painting or investigations of personal, political, and socially coded imagery. Abstraction, conceptual concerns, and mixed media serve as vehicles for extending the painting experience.